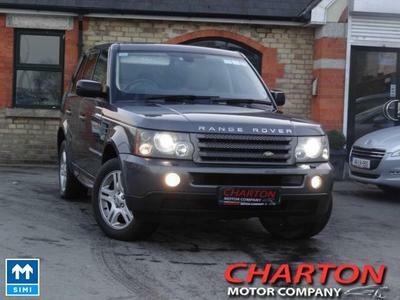 Welcome to Charton Motor Company. 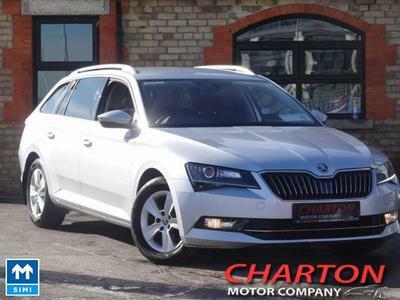 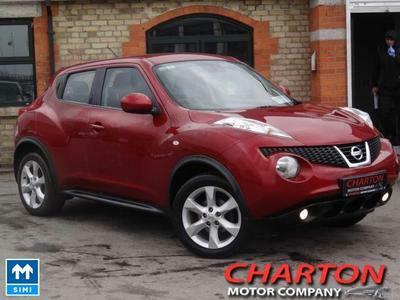 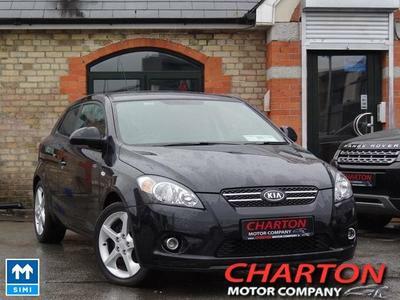 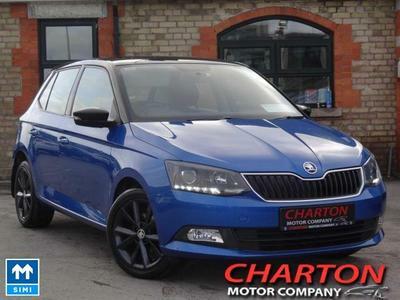 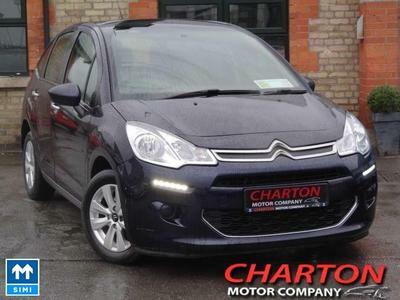 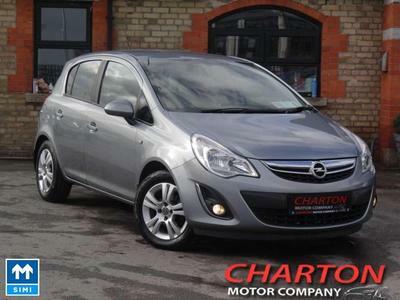 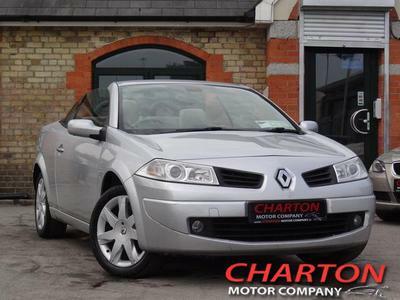 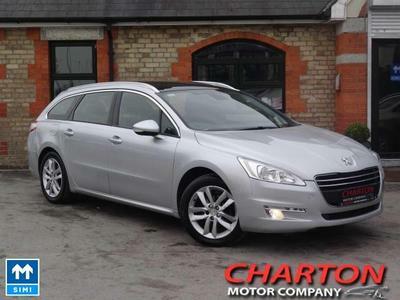 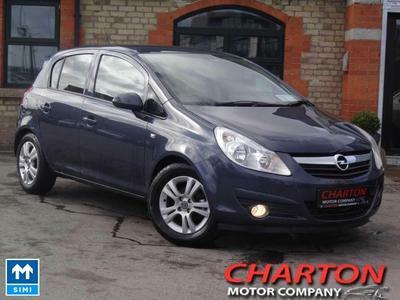 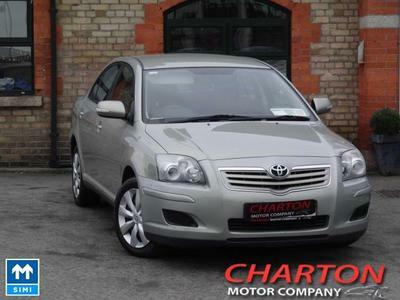 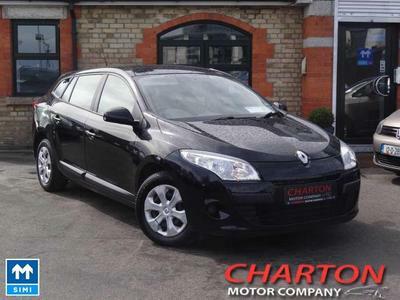 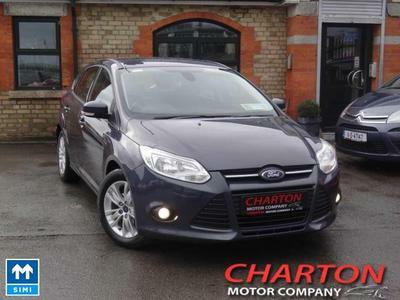 We are an Independent supplier of quality used cars based on the Naas Road Co. Dublin. 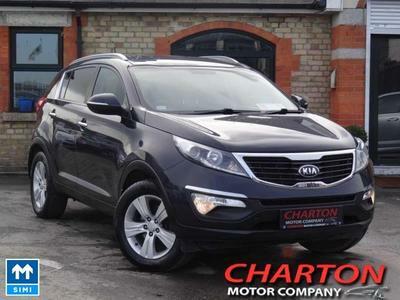 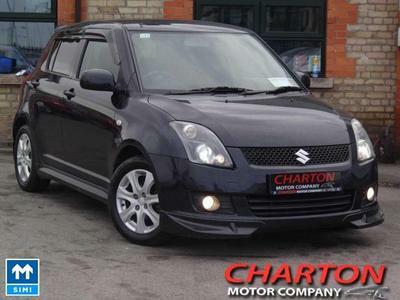 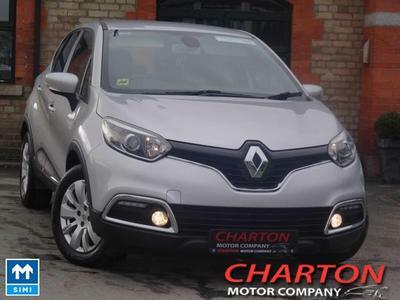 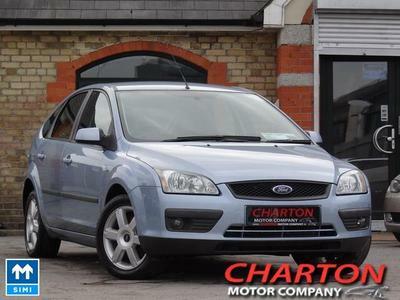 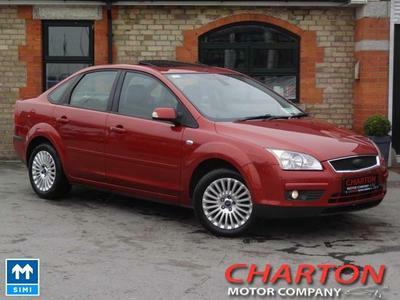 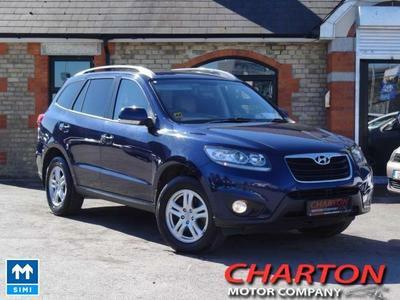 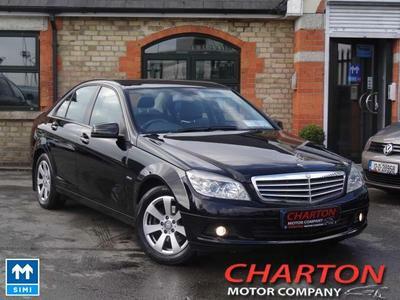 Here at Charton Motor Company we have been retailing cars in this area for over 14 years. 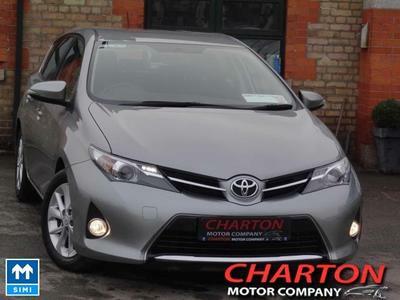 We have extensive experience in the motor industry and are passionate about good customer service. 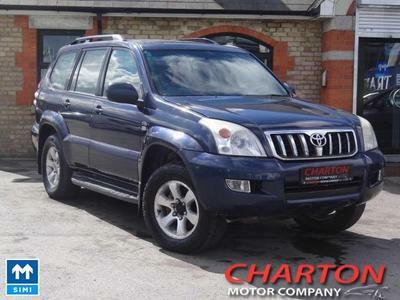 As we stock a wide range of vehicles, we will also consider any make of trade in you may have. 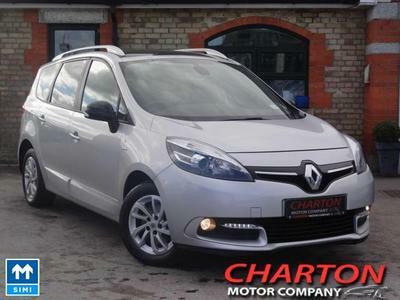 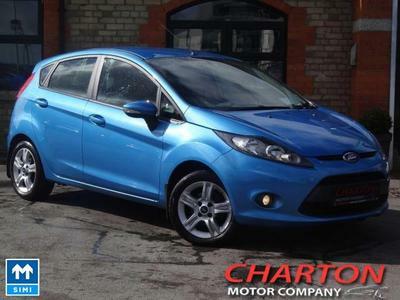 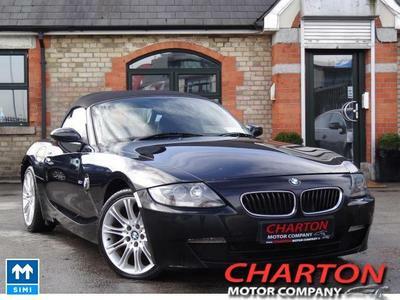 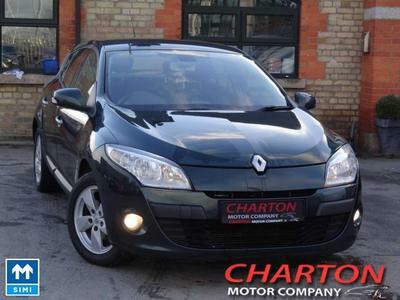 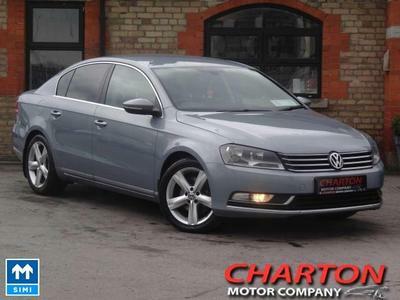 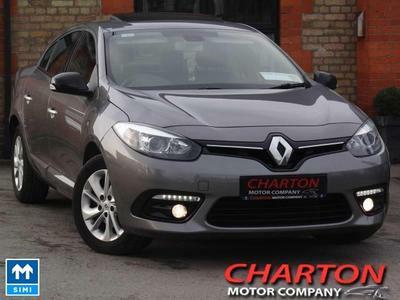 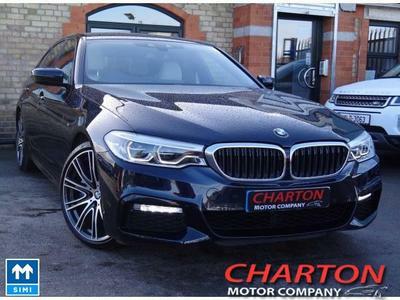 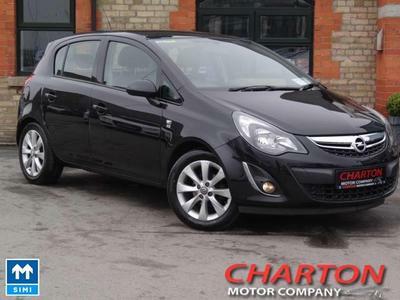 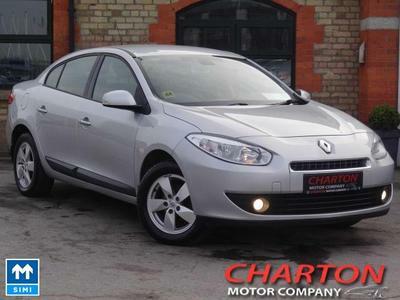 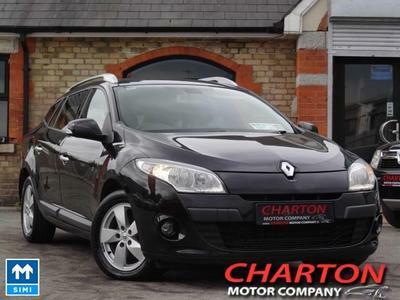 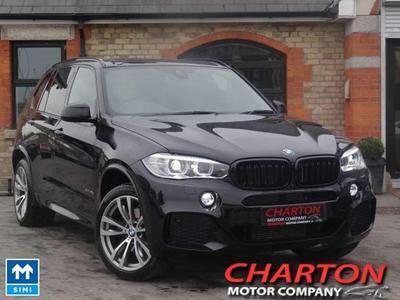 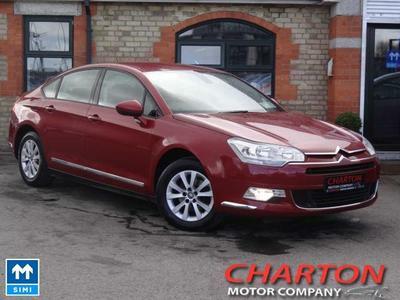 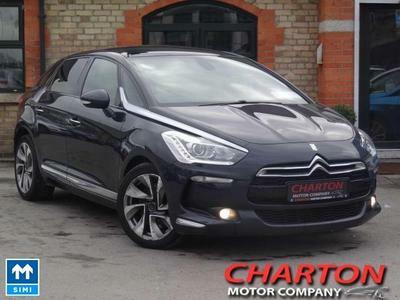 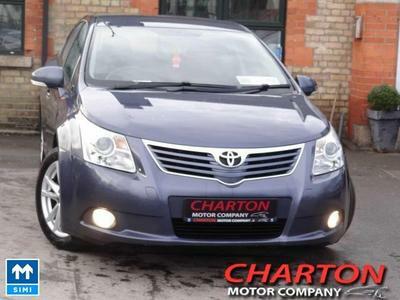 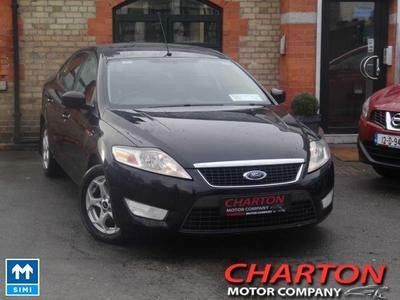 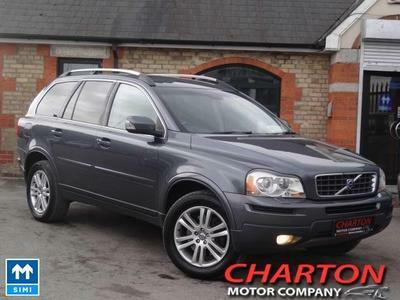 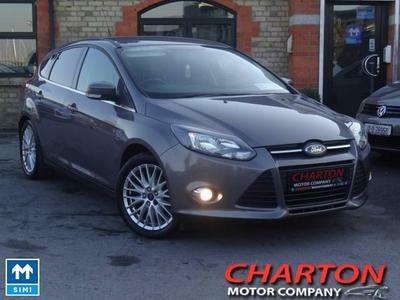 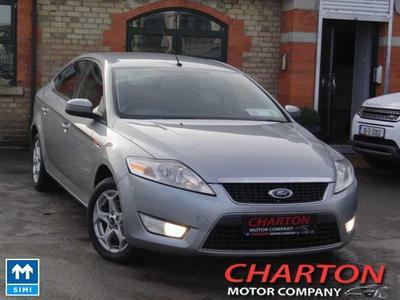 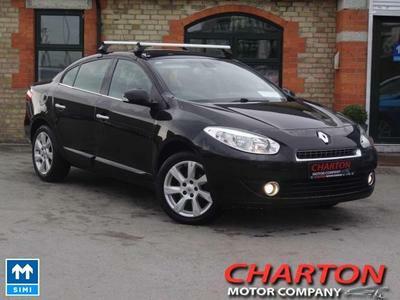 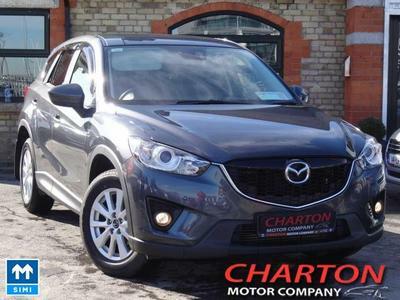 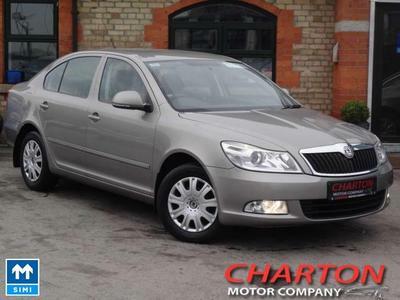 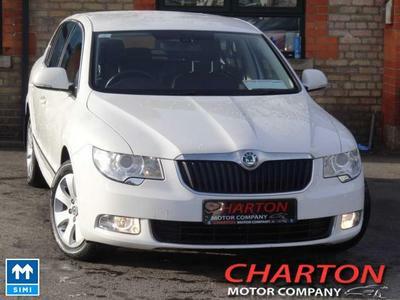 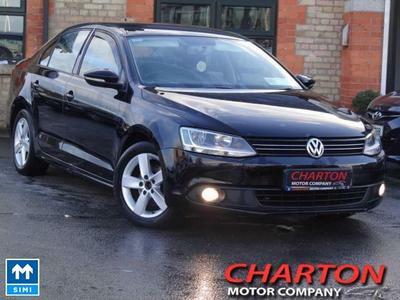 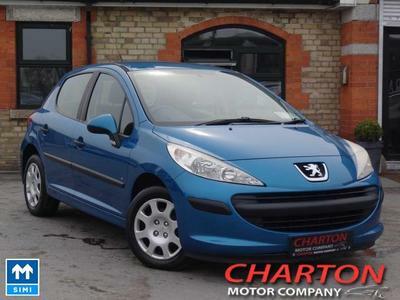 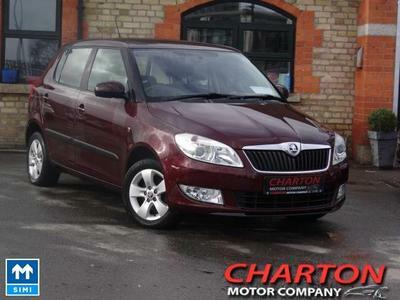 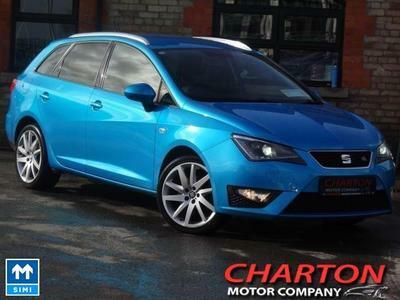 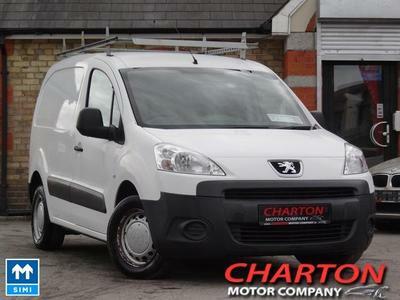 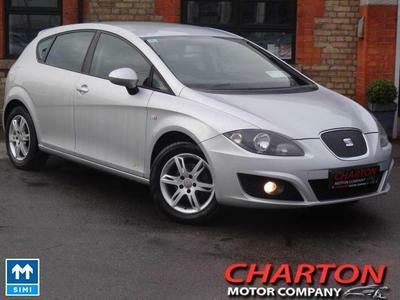 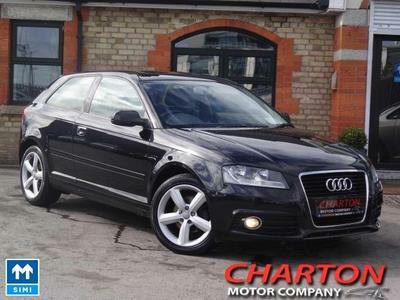 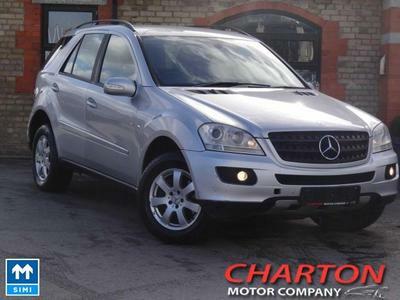 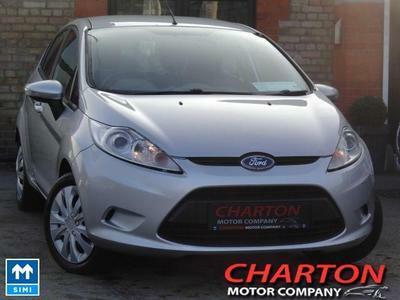 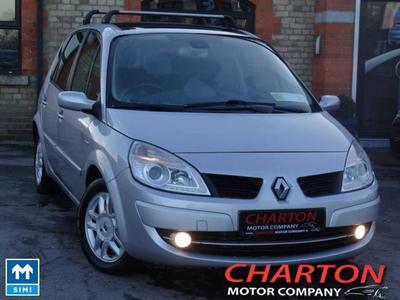 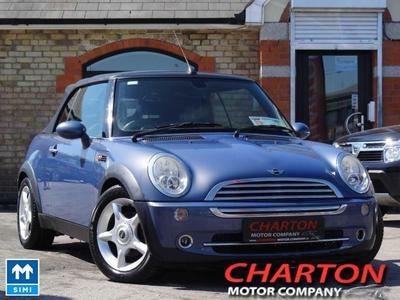 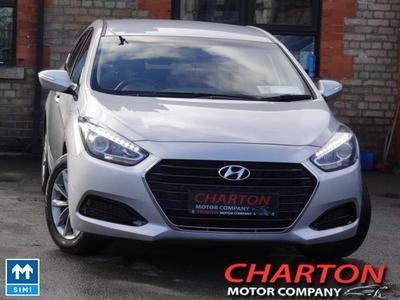 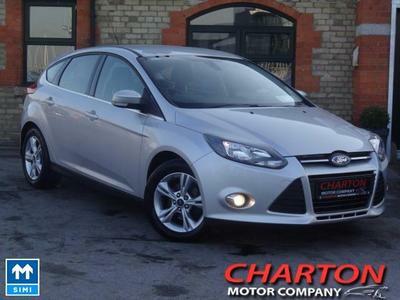 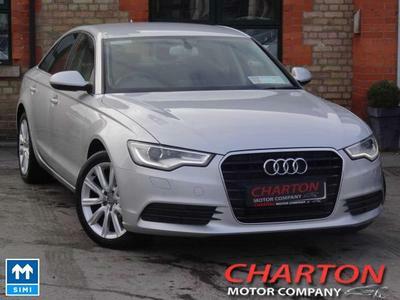 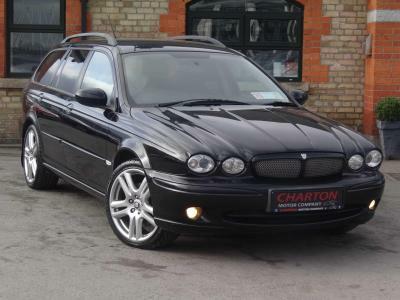 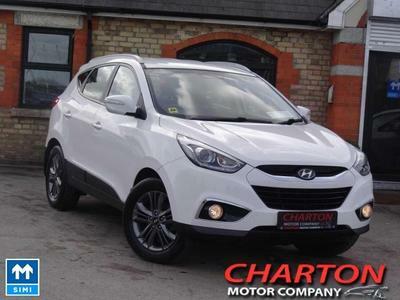 Here at Charton Motor Company our stock is updated on a daily basis so check back regularly.